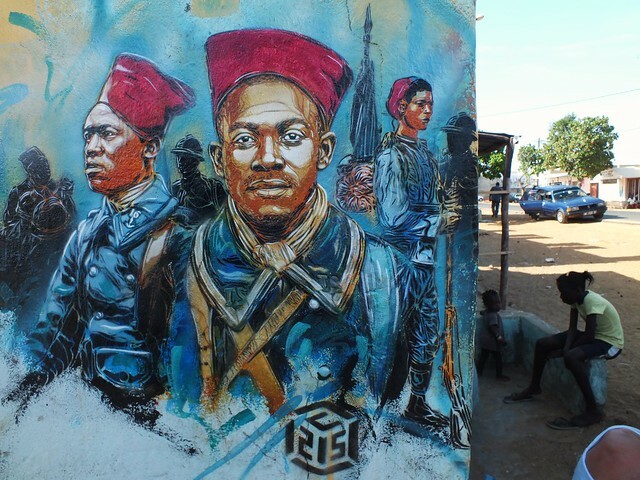 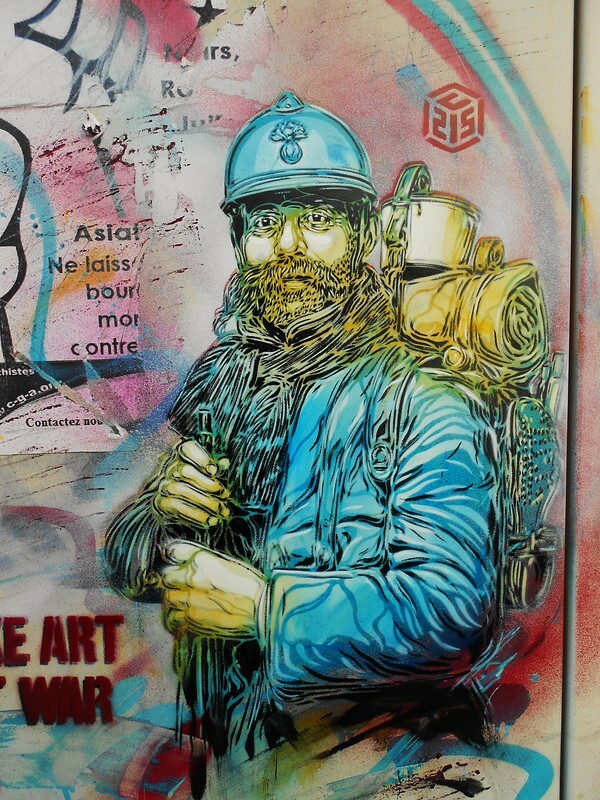 C215, is the moniker of Christian Gumy, a French street artist hailing from Paris. 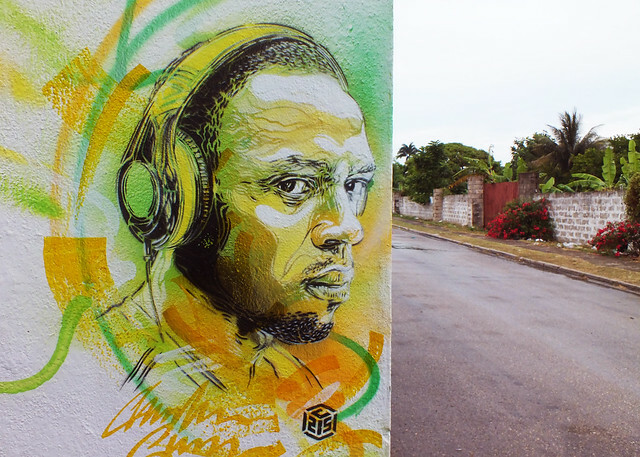 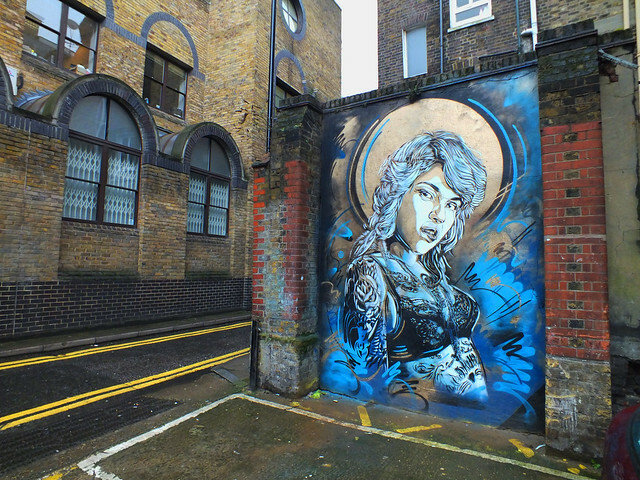 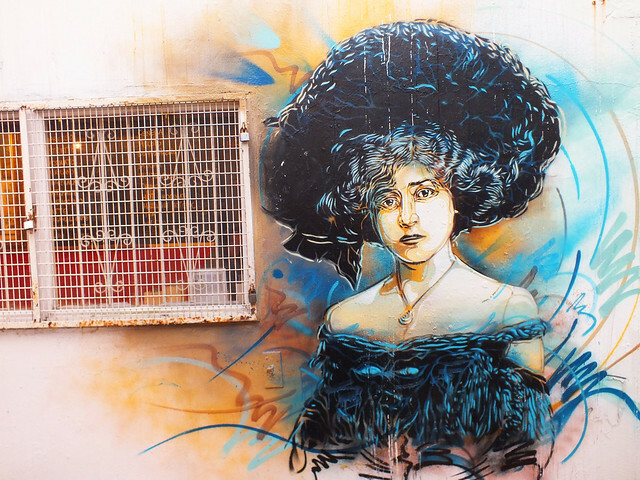 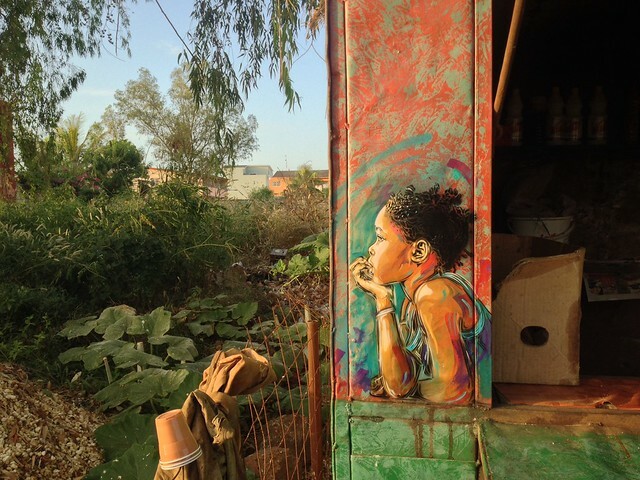 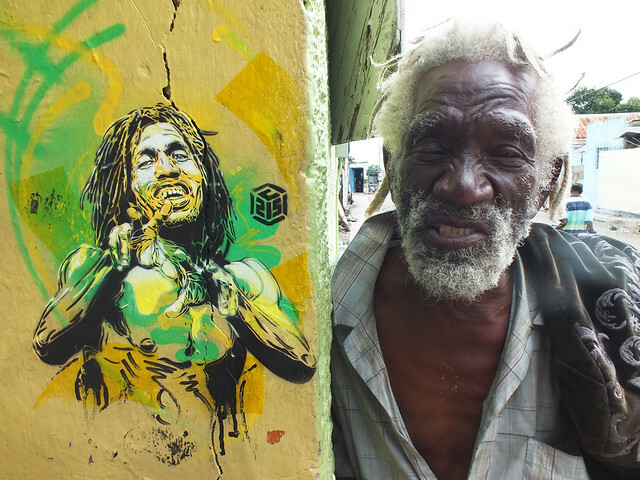 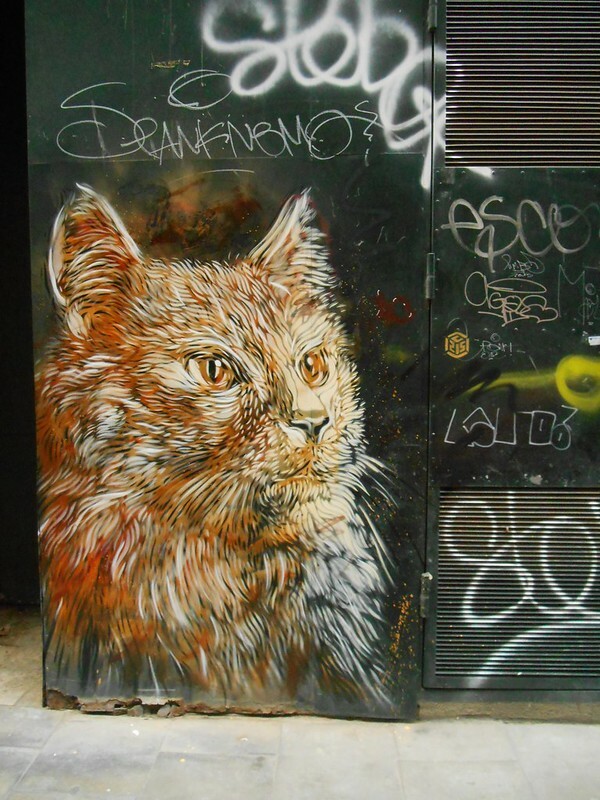 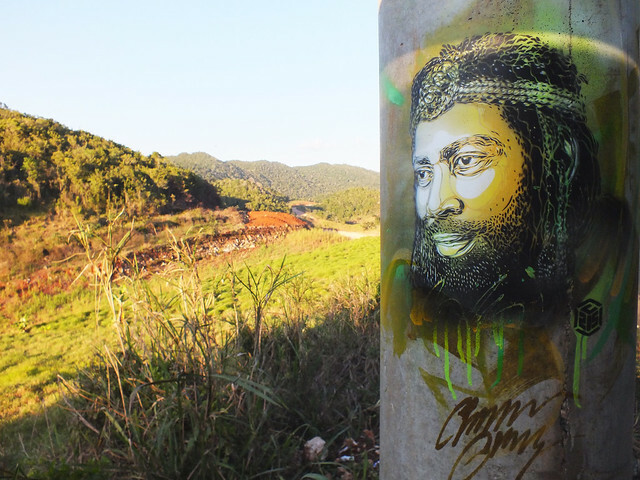 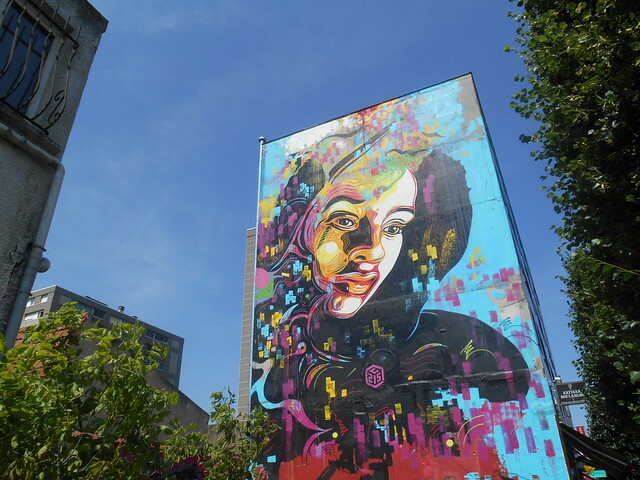 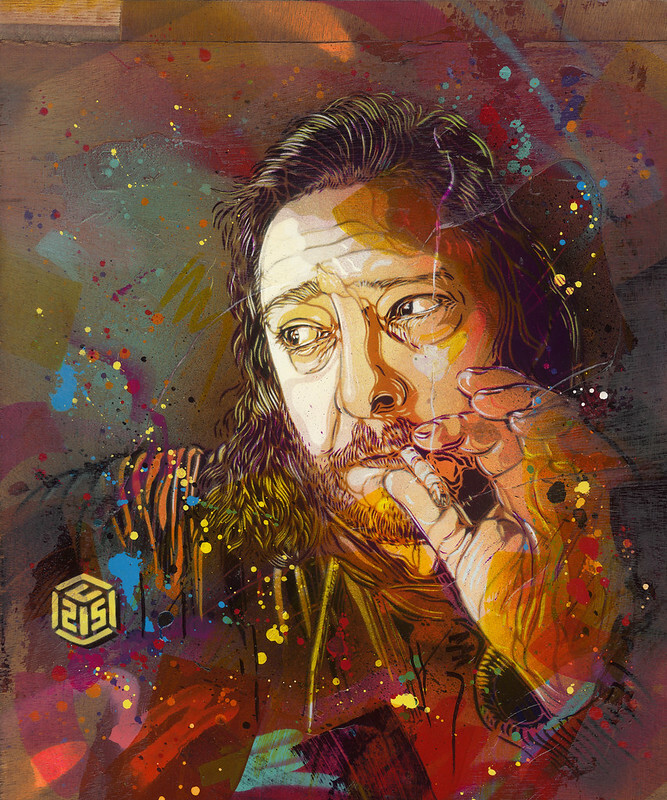 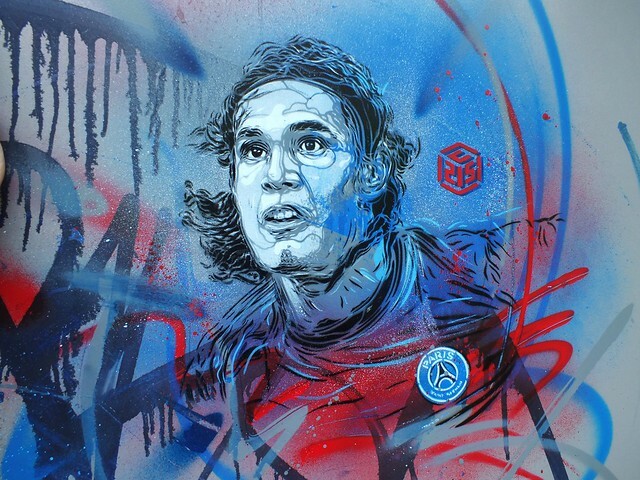 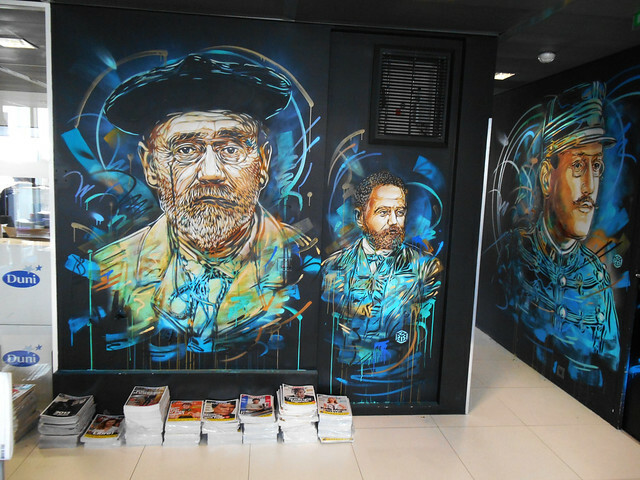 C215 primarily uses stencils to produce his art. 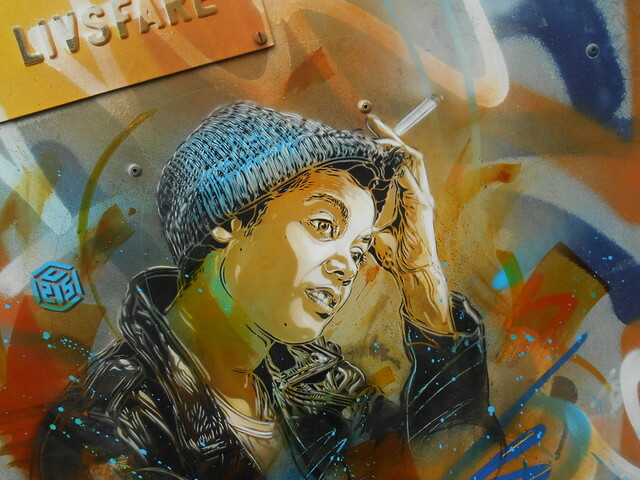 His first stencil work was put up in 2006, but he has been a graffiti artist for (as of 2011) over 20 years. 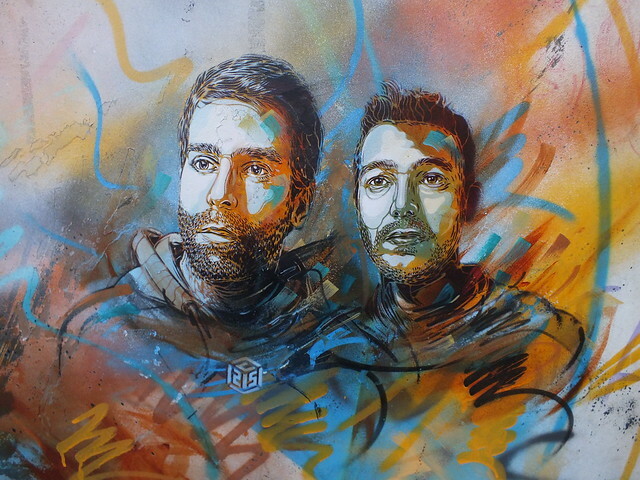 His work consists mainly of close up portraits of people. 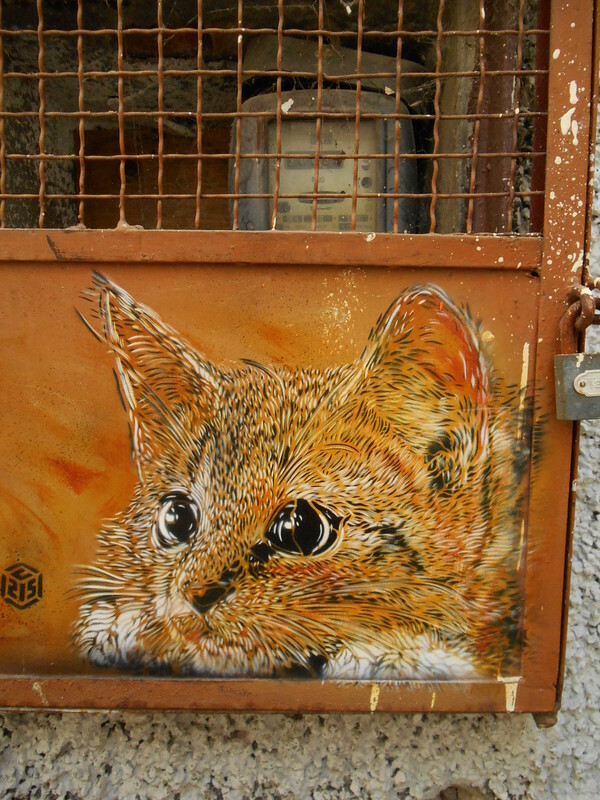 C215′s subjects are typically those such as beggars, homeless people, refugees, street kids and the elderly. 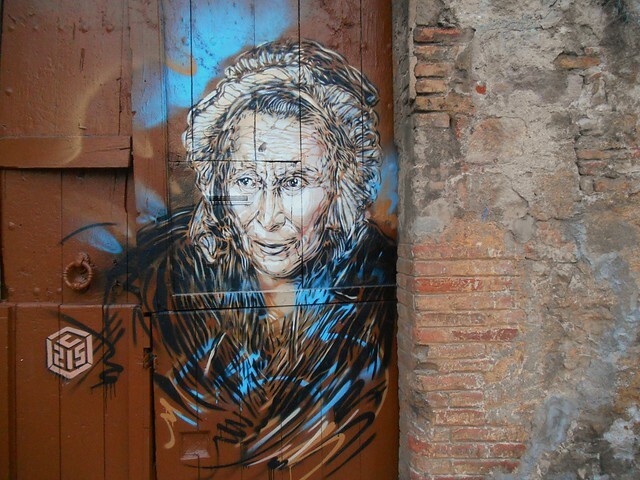 The rationale behind this choice of subject is to draw attention to those that society has forgotten about. 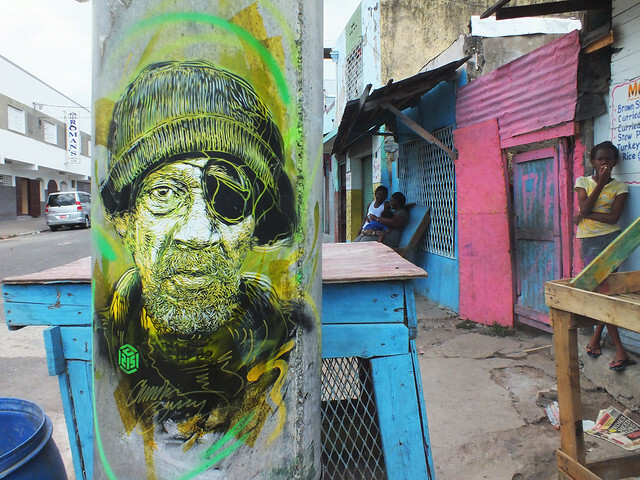 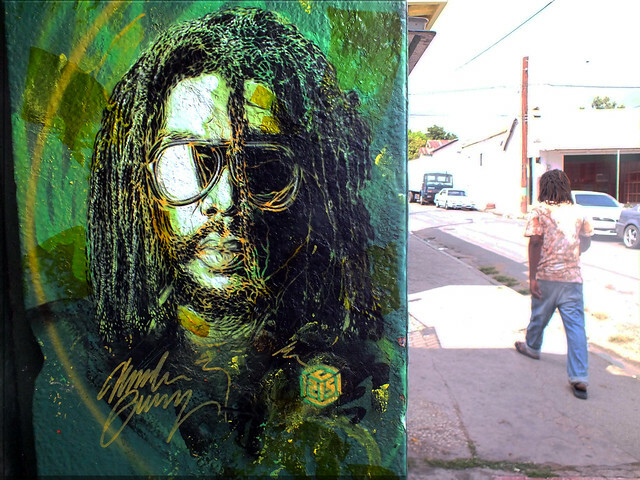 In addition to his street work, C215 also produces commercial artwork for galleries on wood and canvas. 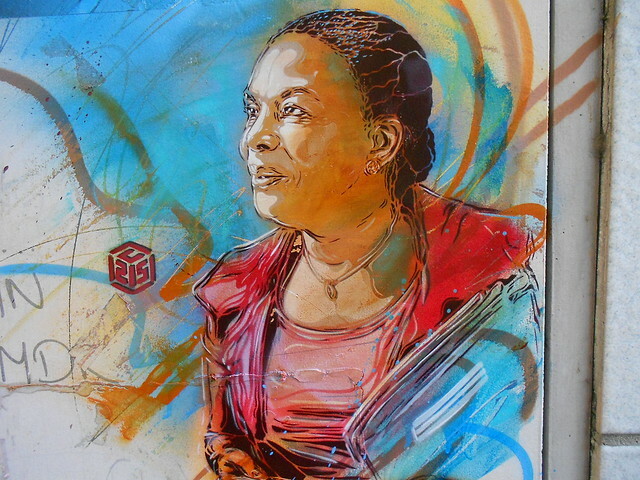 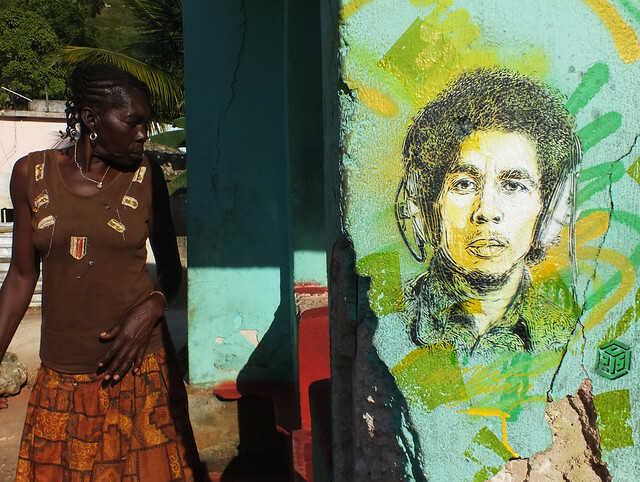 Gumy’s daughter Nina is a popular subject of his stencil art. 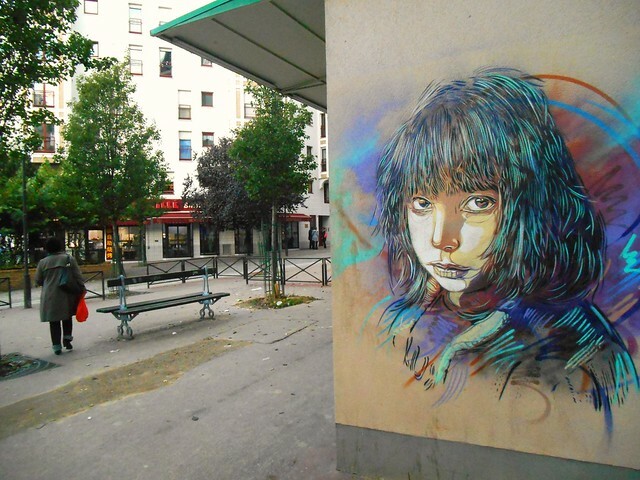 She has also become a stencil artist in her own right.